WASHINGTON - Tough sentencing laws, record numbers of drug offenders and high crime rates have contributed to the United States having the largest prison population and the highest rate of incarceration in the world, according to criminal justice experts.A U.S. Justice Department report released on November 30 showed that a record 7 million people -- or one in every 32 American adults -- were behind bars, on probation or on parole at the end of last year. Of the total, 2.2 million were in prison or jail. The U.S. incarceration rate of 737 per 100,000 people in the highest followed by 611 in Russia and 547 for St. Kitts and Nevis. In contrast, the incarceration rates in many Western industrial nations range around 100 per 100,000 people. 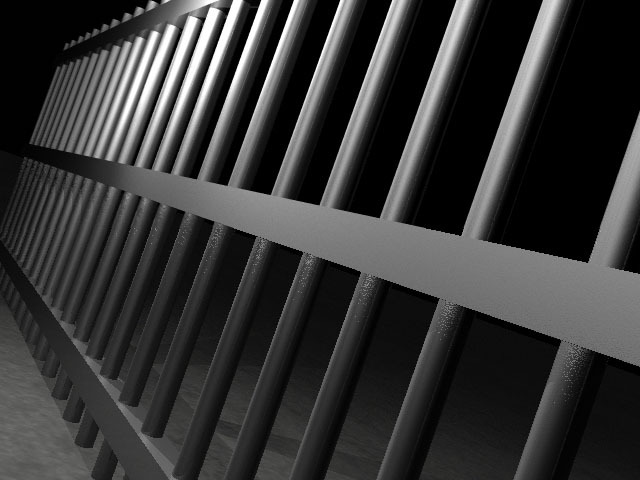 Department report and said drug offenders are clogging the U.S. justice system.